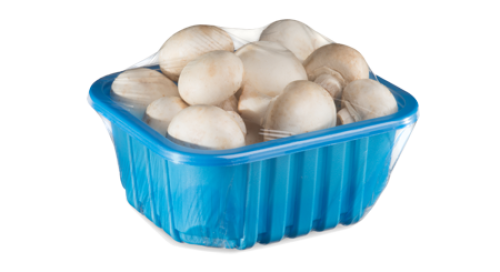 Cascades is launching Ultratill™: a new generation of mushroom containers with a lighter environmental footprint. 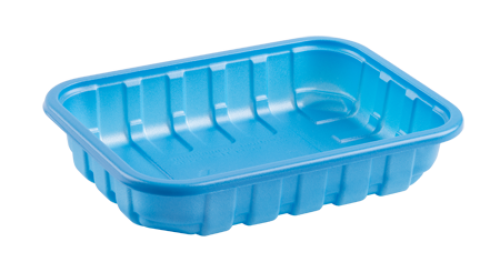 Available to mushroom growers and packers throughout North America, this container is made from 80% recycled content. 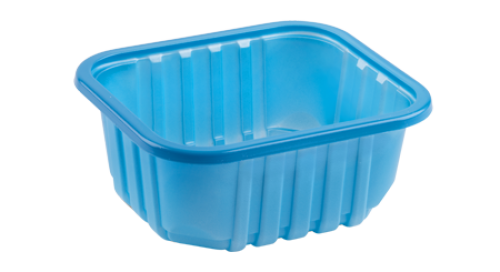 Ultratill™ is lighter than traditional containers and reduces CO2 emissions by 62% over its life cycle compared to other HIPS-based mushroom containers. Though lighter, Ultratill™ is strong and durable. 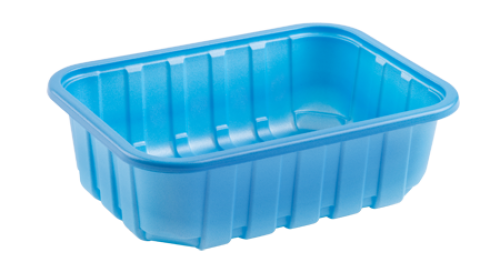 It uses manufacturing processes that require less raw materials while reducing the product’s environmental footprint. An innovation that helps the environment without compromising quality. Older PostGet ready to receive your invite to HSP's renovated showroom !